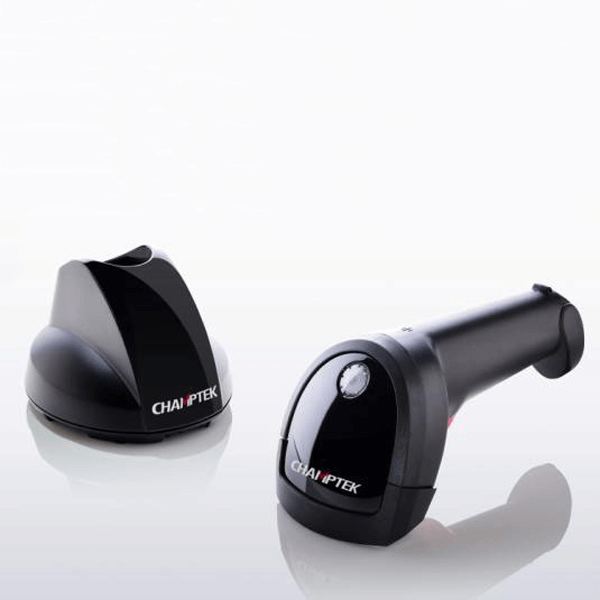 2D scanner ideal for reading 1D and 2D barcodes from mobile phones or any other surface. Stand as an optional accessories. The IG700 is a high performance handheld 2D image scanner which provides the customer with the most cost-effective solution in the market. 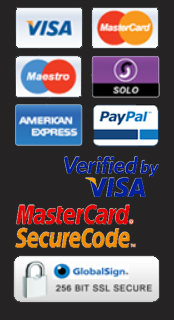 It is perfectly suitable and definitely the best choice for any retailers using POS environment. 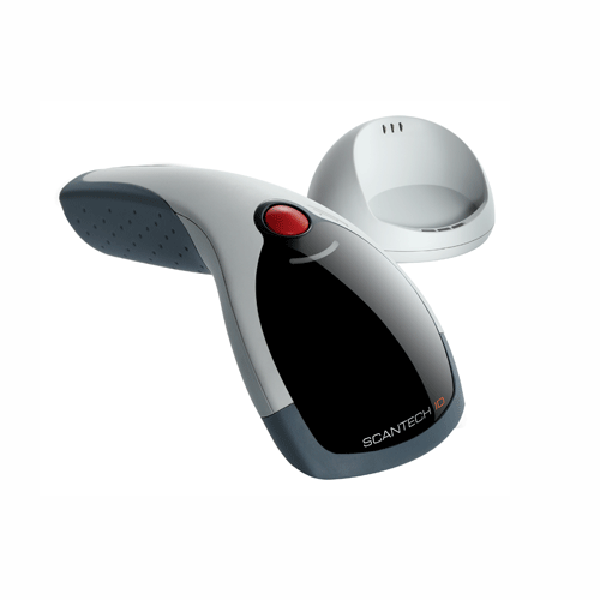 The IG700 supports 1D/2D barcode scanning. The reading depth is up to 440 mm. The scan rate is up to 200 scans/sec in linear emulation and 56 images/sec in 2D mode. Rugged handheld gun-type 2D area imager bar code scanner. Designed especially for retail, health care, logistic and warehousing management market. 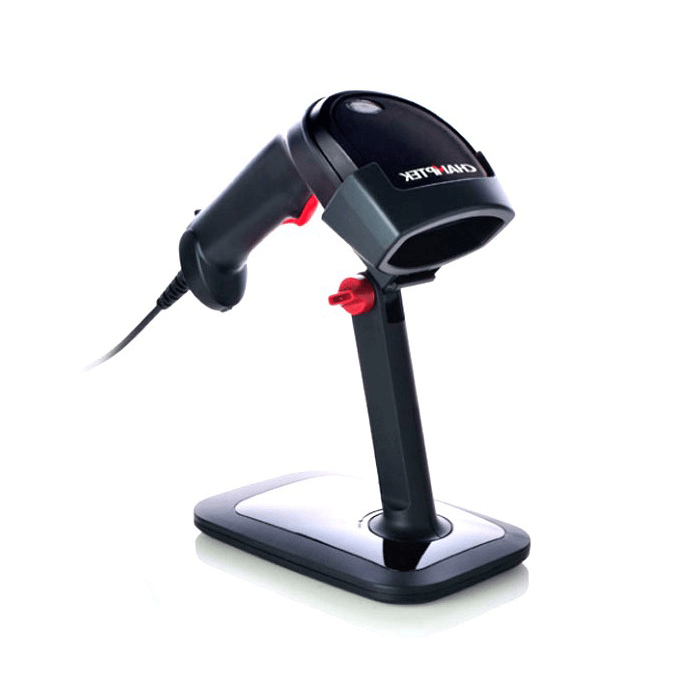 Supports 1D and 2D barcode scanning with up to 440mm reading depth. Scan rate is up to 200 scans per second in linear emulation or 56 images per second in 2D mode. 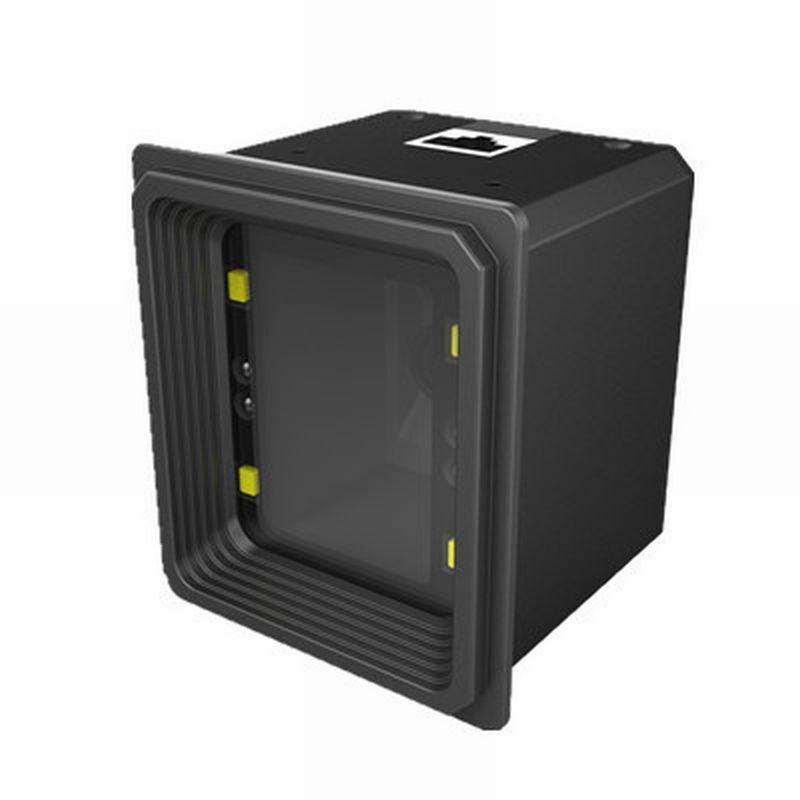 Rugged casing supports IP54 sealing and 1.8m dropping resistance. Ideal for reading 1D or 2D barcodes from mobile phones or other surfaces. Ambient light Up to 96,000 Lux.